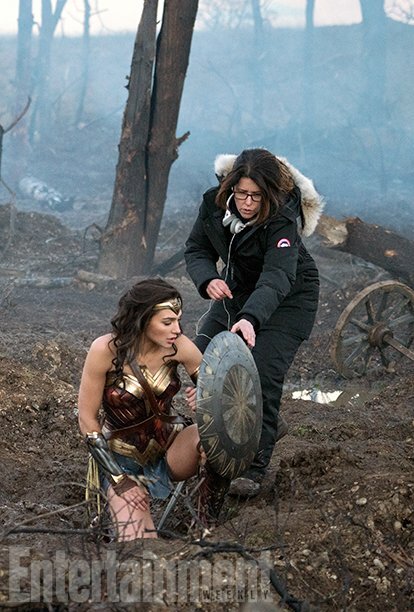 It’s been a long time coming – 77 years, to be exact – but Wonder Woman is finally about to take her rightful place on the big screen. 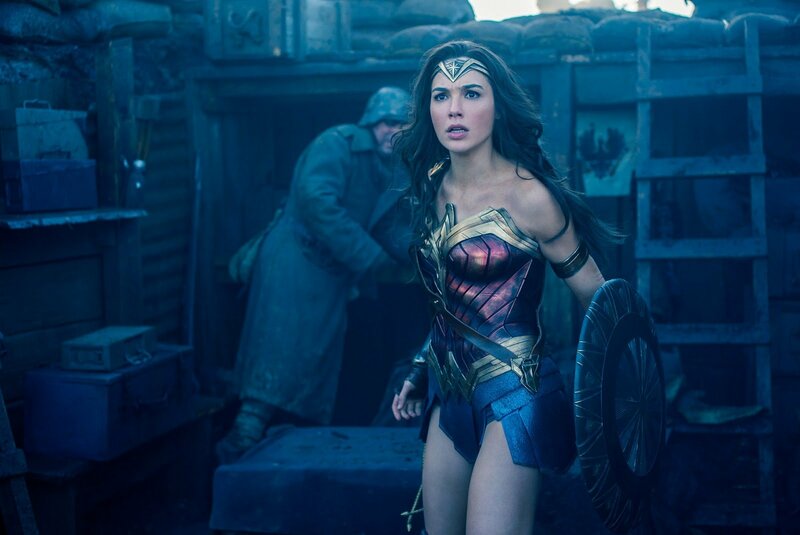 Snippets of promotional footage have been very encouraging for fans so far, suggesting a feature film filled with a delicate balance of action, drama and humour, as Amazonian Warrior Diana of Themyscira (Gal Gadot) heads into battle in World War I. 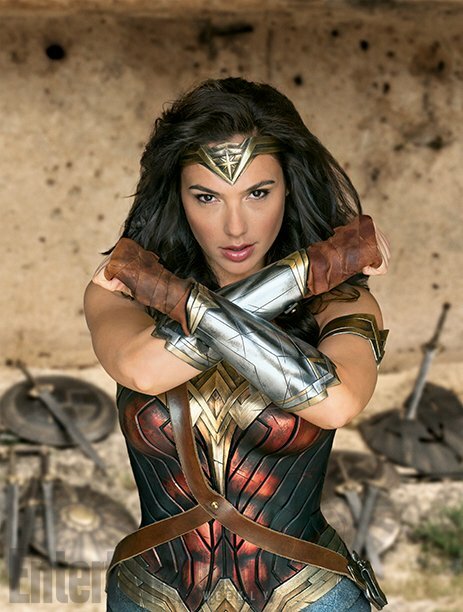 But, it is this latest full clip from the movie that really hits the nail on the head – indicating, in the clearest of terms, that the film’s characterization of DC comic book icon Wonder Woman seems to be breathtakingly accurate. 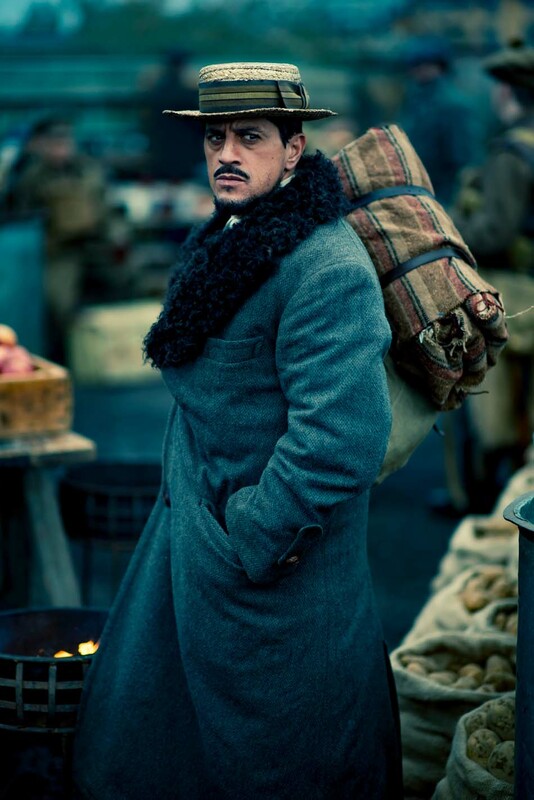 The clip in question is titled “Alley Fight” and we have seen short moments of it before, included in full trailers. 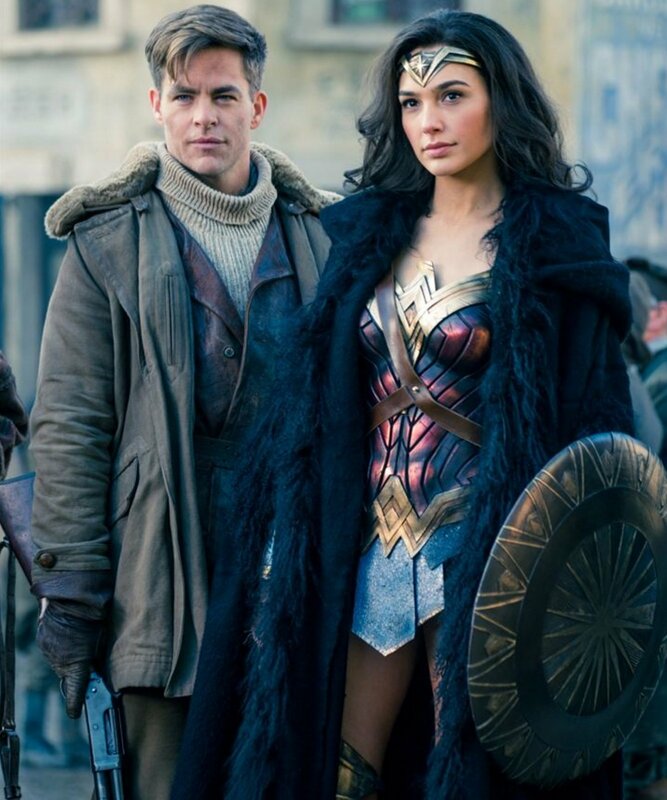 But here, we see the entire scene play out, demonstrating not only the character of Diana, but also the chemistry she has with Steve Trevor (Chris Pine). 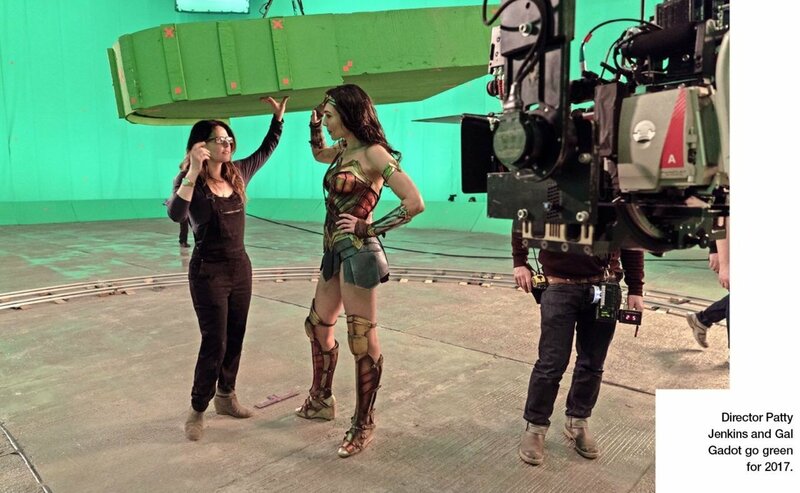 At this point in the story, Steve and Diana have travelled to London, after he crashed his WWI plane into the sea off the coast of Themyscira, and explained to the Amazons that the world is tearing itself apart. For his part, Steve is trying to process the fact that he’s now in the company of a woman with powers he has yet to fathom. 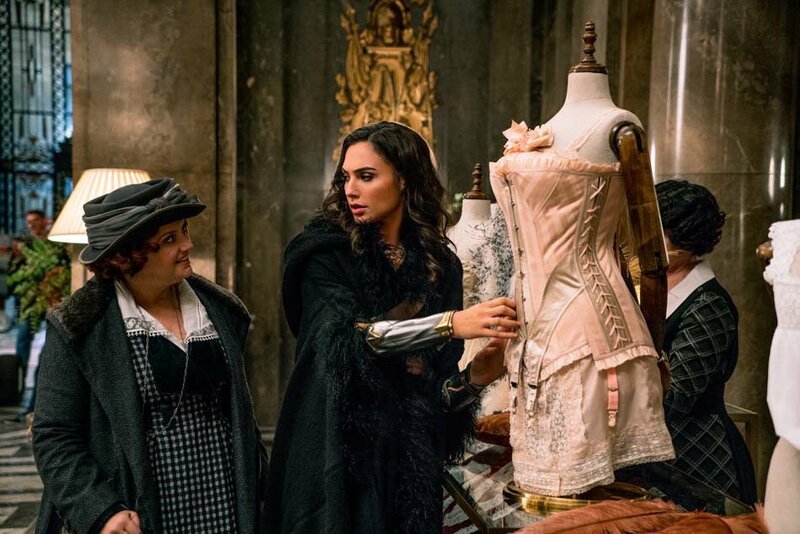 For her part, Diana is trying to blend in to a world she has no experience in – with all its bizarre, male-centric attitudes. 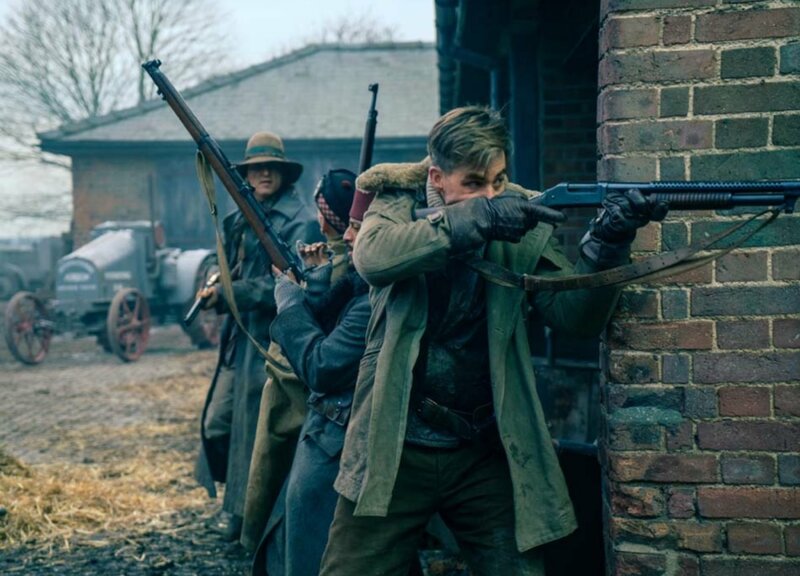 And so, they arrive in an alleyway, and are confronted by villainous, armed men. 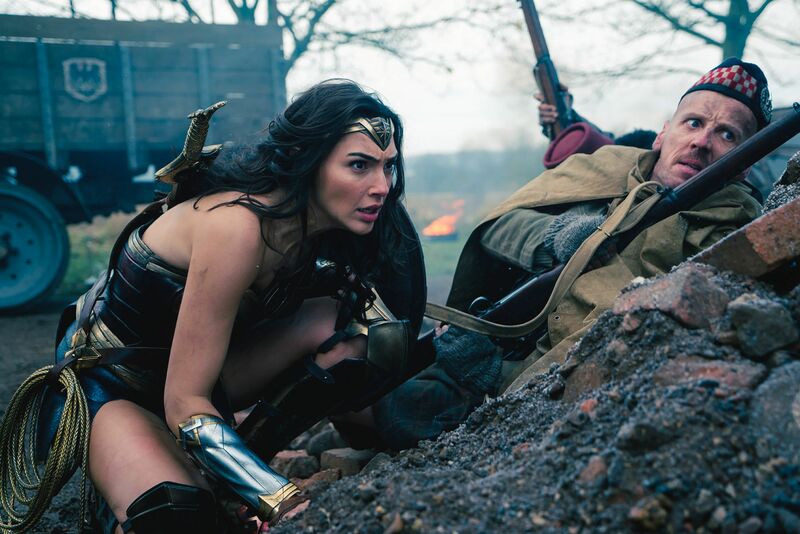 Steve Trevor immediately tries to defend himself and Diana by head-butting one attacker, before shielding Diana with his body, in the face of a raised gun. 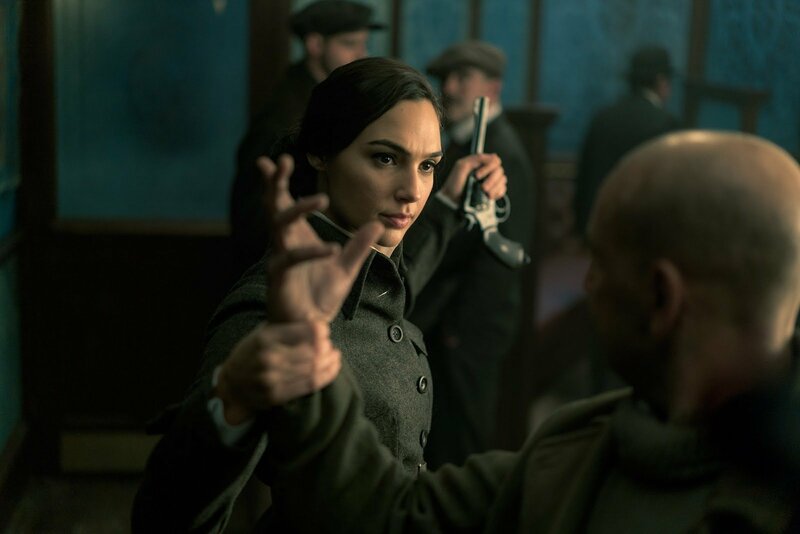 When the attacker fires the gun, however, Diana reaches out and deflects the bullet with her cuff – and then springs into action. 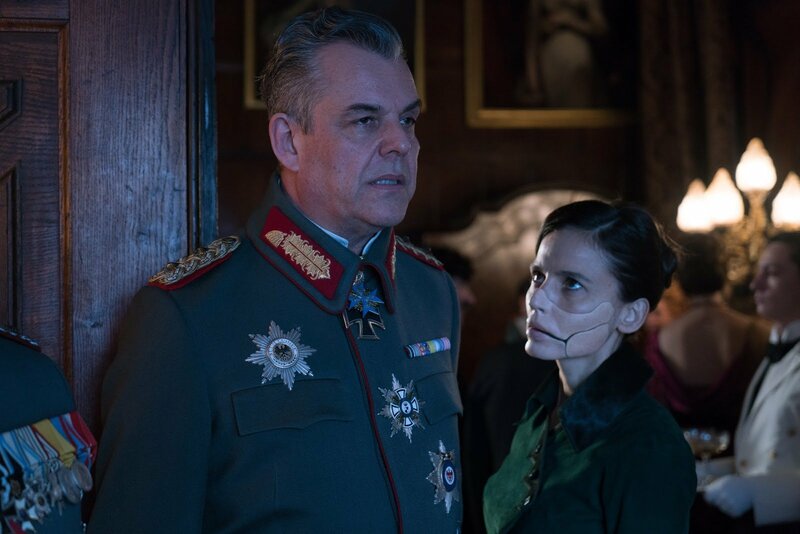 It’s all very well choreographed and executed with precision. 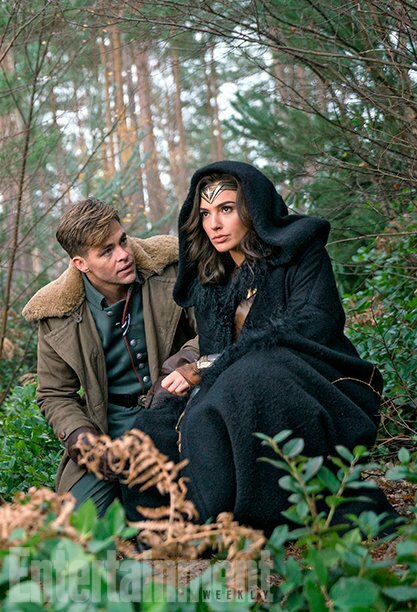 It looks great, too, and Gal Gadot and Chris Pine provide perfectly timed humorous beats amid the action. 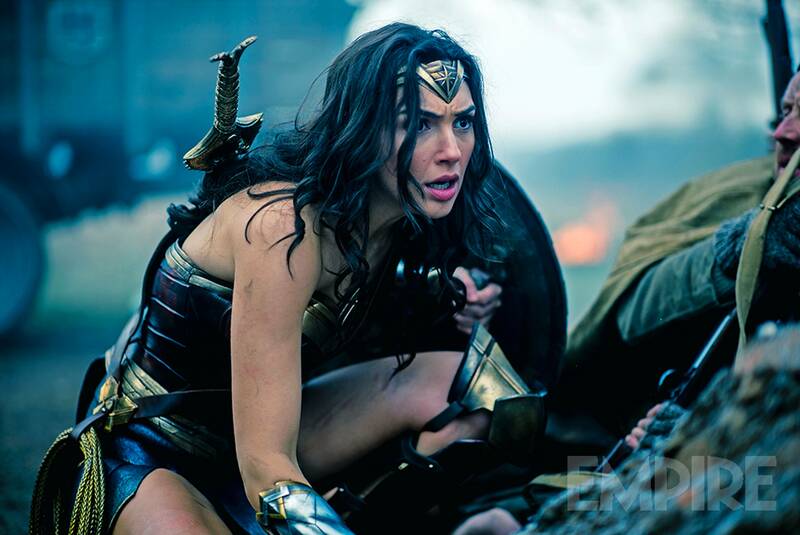 But this is a crucial scene to release ahead of the movie’s arrival in theatres, because – in addition to highlighting the mortal heroism of Steve Trevor – it tells us exactly who Diana is, all in the space of 45 seconds. 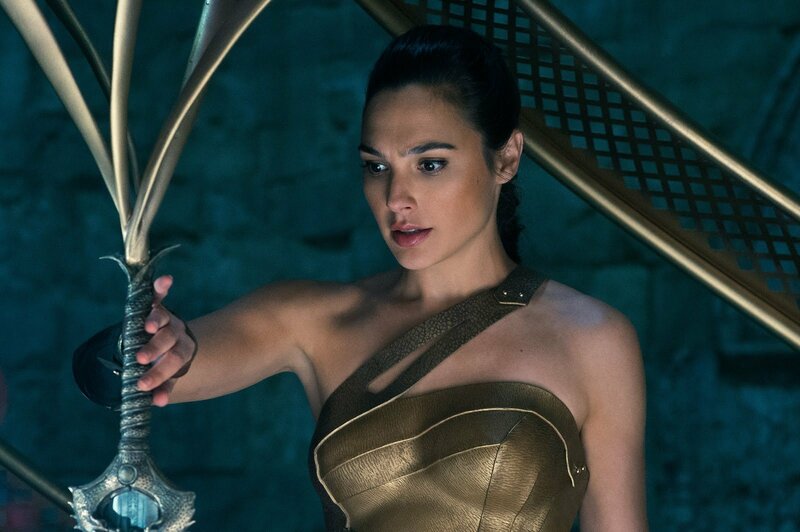 Diana is not the kind of action heroine audiences have been brow-beaten into accepting – stomping around while scowling, and broadcasting to all that she’s not one with whom to trifle. 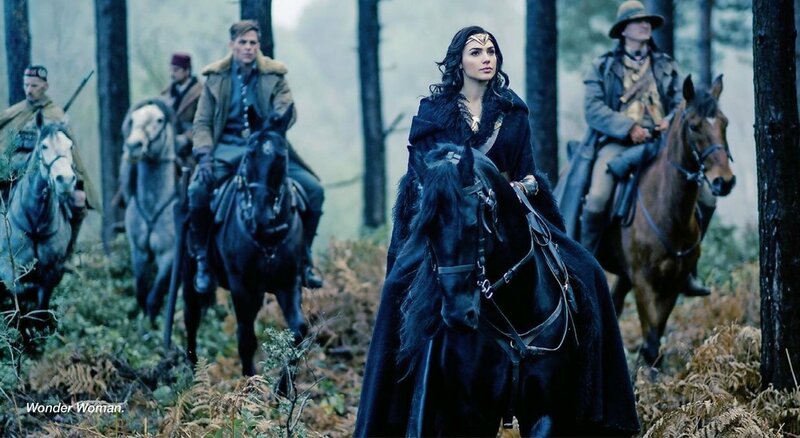 On the contrary, Diana is the embodiment of compassion and courage, and she’s mindful of those around her – whoever they may be. She does not automatically steam in while assuming that she’s the only one capable of dealing with a situation – she leaves room for others, when possible. 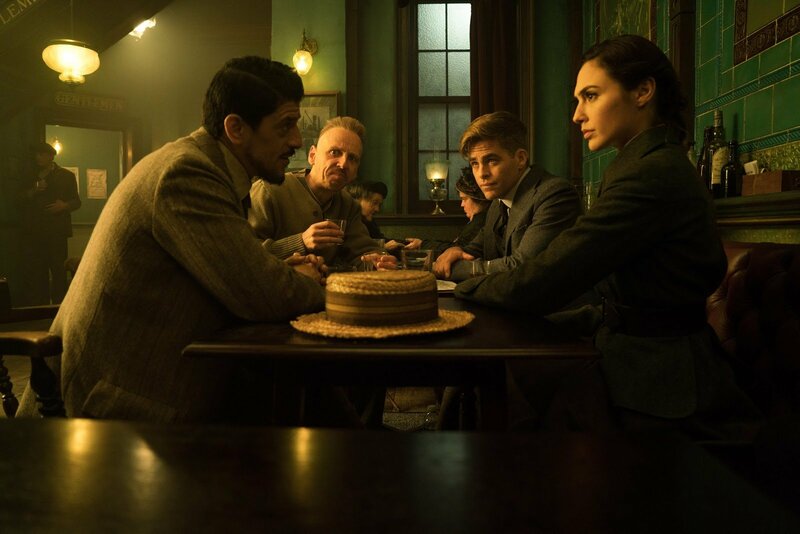 So, in an attempt to maintain cover for her real identity, and in affording Steve Trevor the respect of assuming he might be able to take care of himself, Diana initially takes a back-seat in the confrontation – revealing her abilities only when absolutely necessary, just as she did in Batman V Superman: Dawn Of Justice. 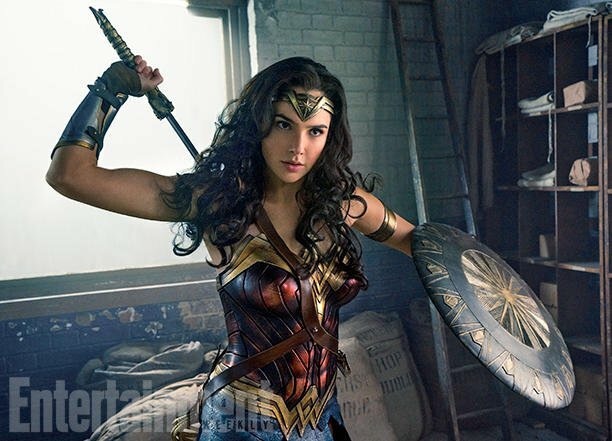 This is who Wonder Woman is, and has always been. 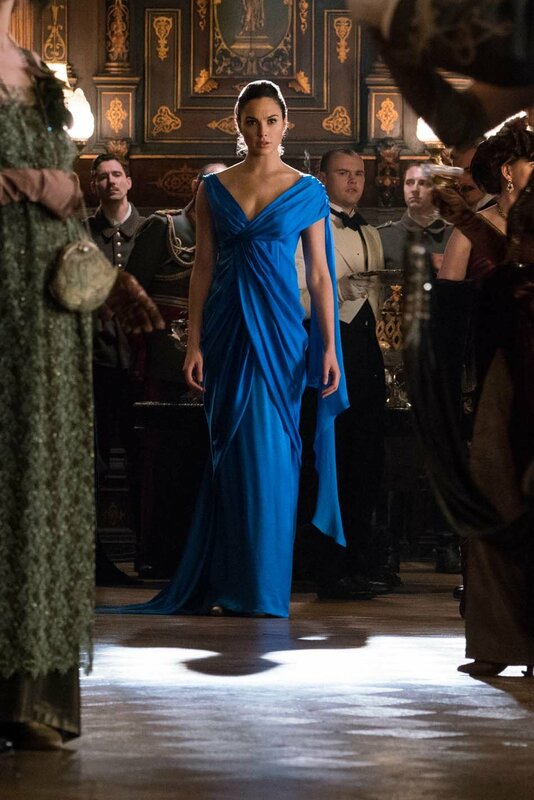 She is an advocate for peace, love and wisdom, while being more than capable of fighting for those unable to fight for themselves, should the need arise. 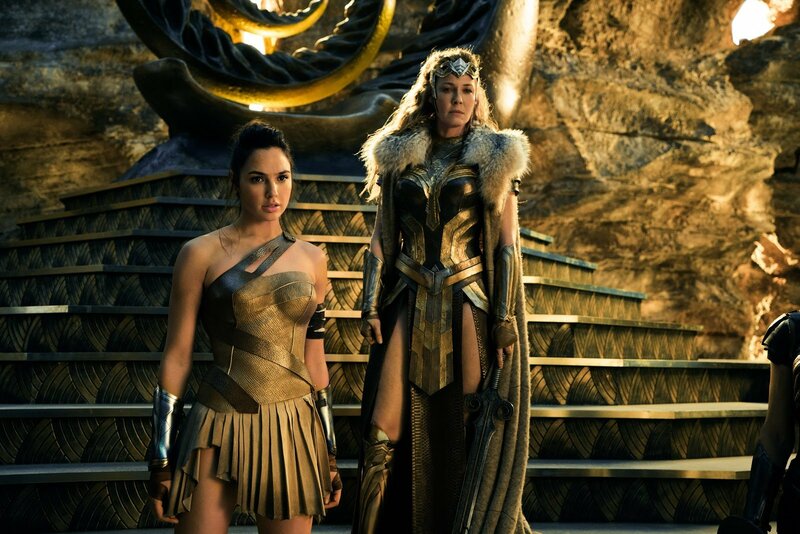 Certainly, there are a lot of superhero movies in cinema these days, but Wonder Woman is unique in that Diana of Themyscira is definitively the hero the world needs right now.